For pricing, availability, warranty repair, parts or service for BOB-CAT® Zero Turn, Walk Behind or Stand On Mowers, contact Woodbine Equipment & Supply. If you currently have a BOB-CAT®product and need repairs, please contact us for assistance. 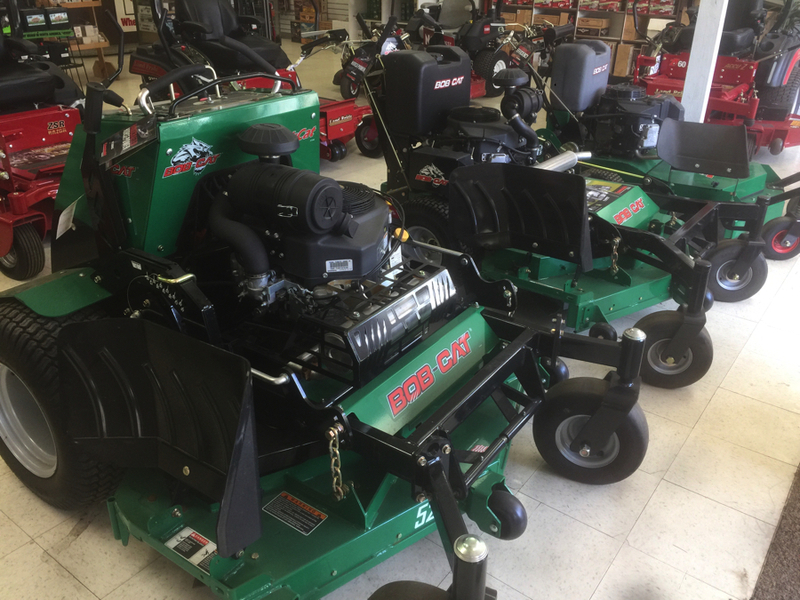 We are proud to be a Bobcat Mower dealer in Frederick, Mt. Airy, Sykesville, Eldersburg, Marriottsville, Columbia, Ellicott City & Damascus MD.